The wife of ailing radio personality Casey Kasem has been ordered to appear in Kitsap County, Washington, court on Friday in an ongoing dispute with a stepdaughter who has been given authority to determine whether her father is receiving adequate medical care. The documents delivered Wednesday to Jean Kasem by Kitsap County sheriff's officers warn that her failure to appear on Friday could lead to a warrant for her arrest. 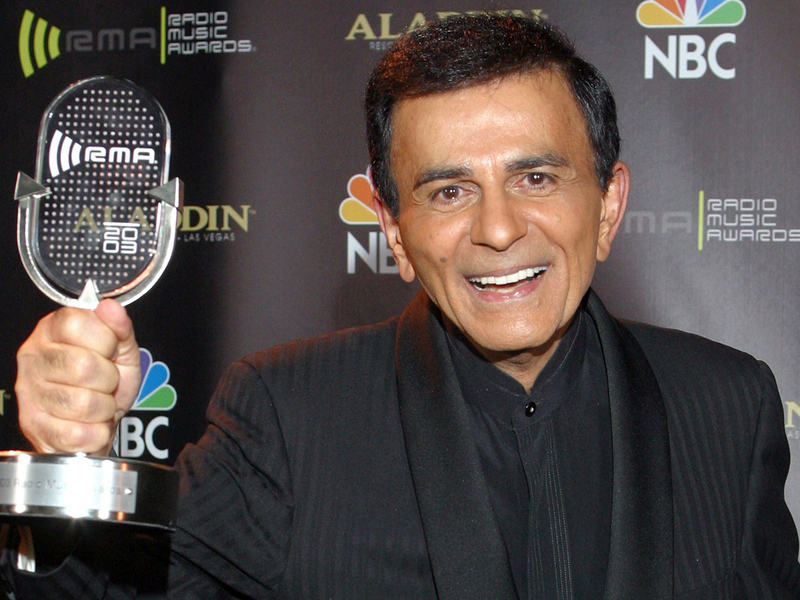 Casey Kasem gained fame with his radio music countdown shows, "American Top 40" and "Casey's Top 40," and he was the voice of Shaggy in the cartoon "Scooby Doo."